A thoroughly moisturizing, rich, non-greasy hand lotion that actually does what it says. 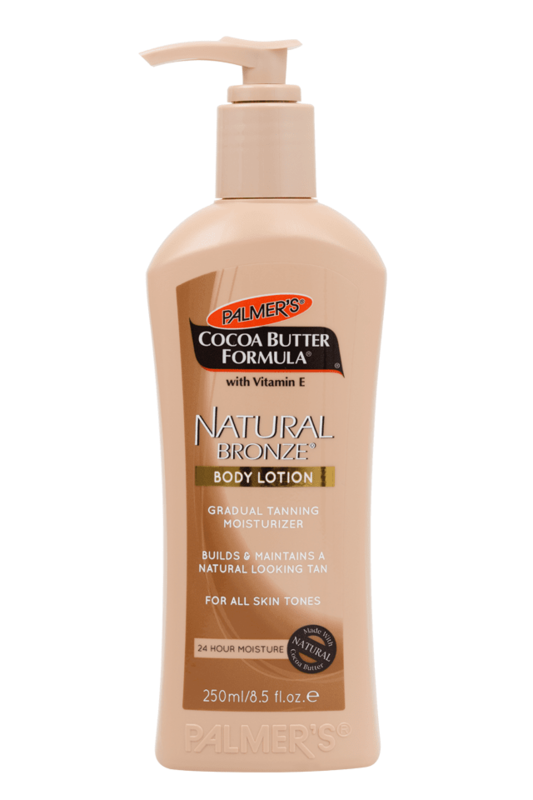 A must-have handbag inclusion, Palmer's Cocoa Butter Formula concentrated cream will leave even the driest, moisture-starved hands full of life, energy and suppleness. 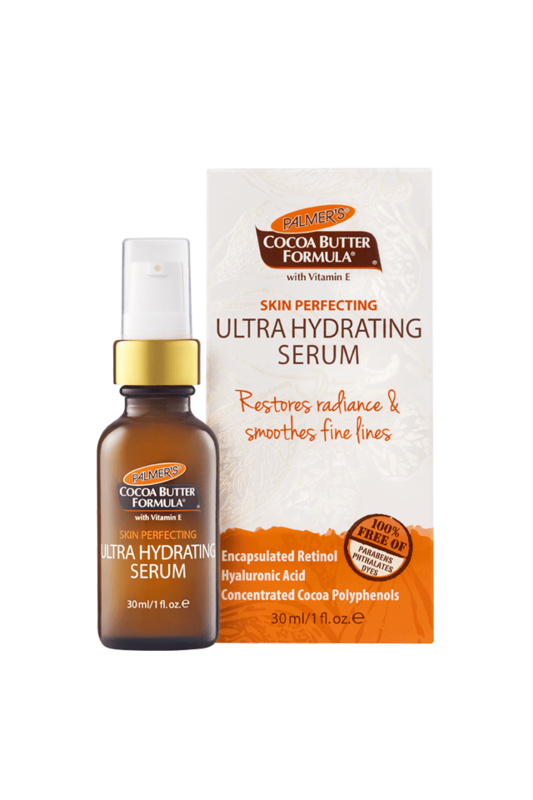 The thick formula is not in the least bit greasy yet packed with rich, nourishing ingredients to protect skin from everyday environmental hazards and overuse. 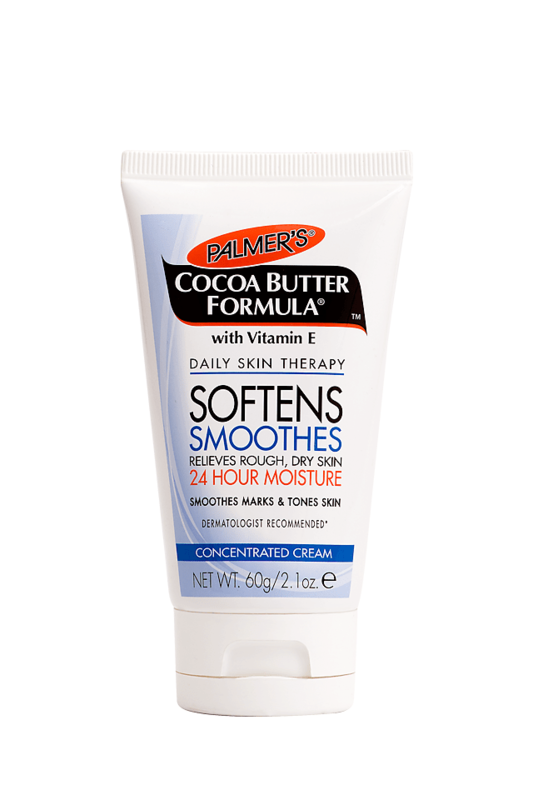 Its so lush and creamy we suggest you use it on other extra dry areas like elbows, knees and feet. Available in 60g and 30g sizes. Vitamin C - Known for its brightening properties, Vitamin C stimulates collagen growth, the building block of skin, while clearing scars and marks. Vitamin A - An excellent antioxidant which protects skin against free radical damage which can cause premature ageing. Vitamin A encourages cell turnover, refining skins’ texture and encouraging skin cells to perform as youthful, healthy cells.